Sincere care for you and your pet. 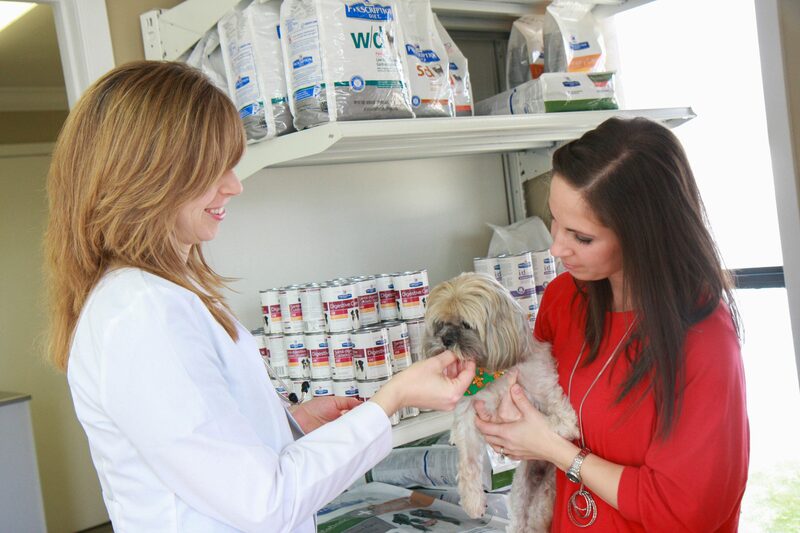 We believe caring for your pets is our way of caring for you. 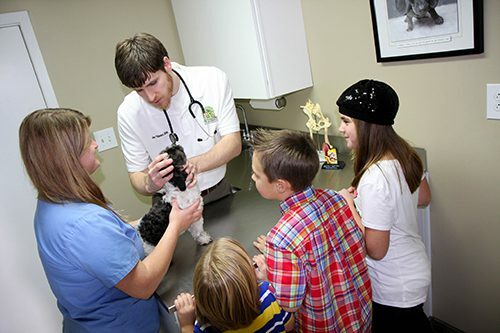 That’s the heart behind our full range of veterinary services here in Lafayette LA. Welcome to Congress Animal Hospital! 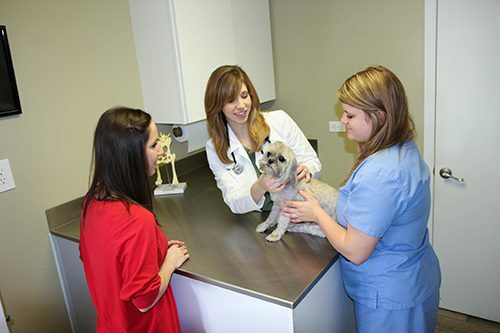 Whether you are looking for a new veterinarian or need one for the first time we invite you to come by for an appointment. Print this coupon and bring it when you come. Take advantage of our $25 discount for first time visitors. 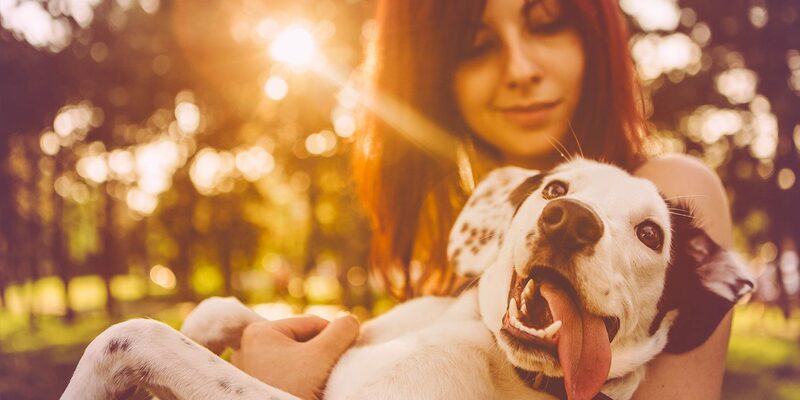 Whether you’re a seasoned pet owner or you’ve just adopted a brand new puppy or kitten, we hope our general recommendations are a useful guide to help you care for your four-legged family member. Making sure our patients families are informed and have access to good information is important to us. Check out some of the information we’ve put together as a convenient resource. We know the joy pets bring to families and the stress caused when they aren’t well. That’s why we offer a full range of veterinary services here in Lafayette LA. Both Emily and myself operate our clinic with a simple idea based on the golden rule. 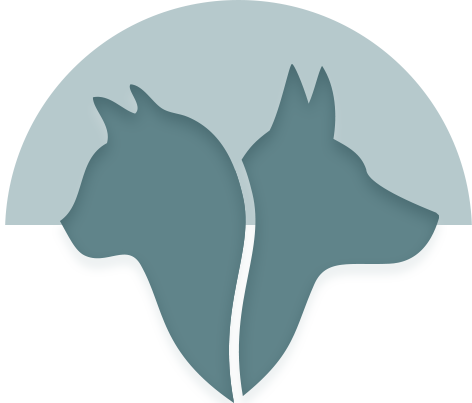 Not only is treating others like you want to be treated a great rule for life but at Congress Animal Hospital we believe your pet should be treated like we’d want our own to be. This is at the heart of our how we practice. Drop-off appointments available upon request. 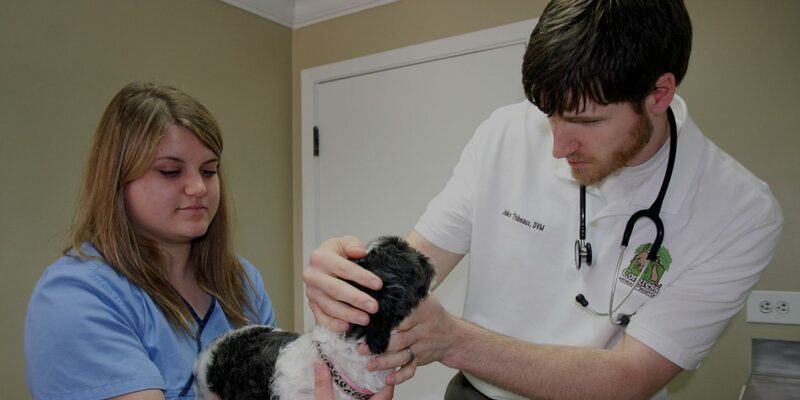 Doctors Jake and Emily are a husband and wife team who fell in love following their passion for veterinary care. 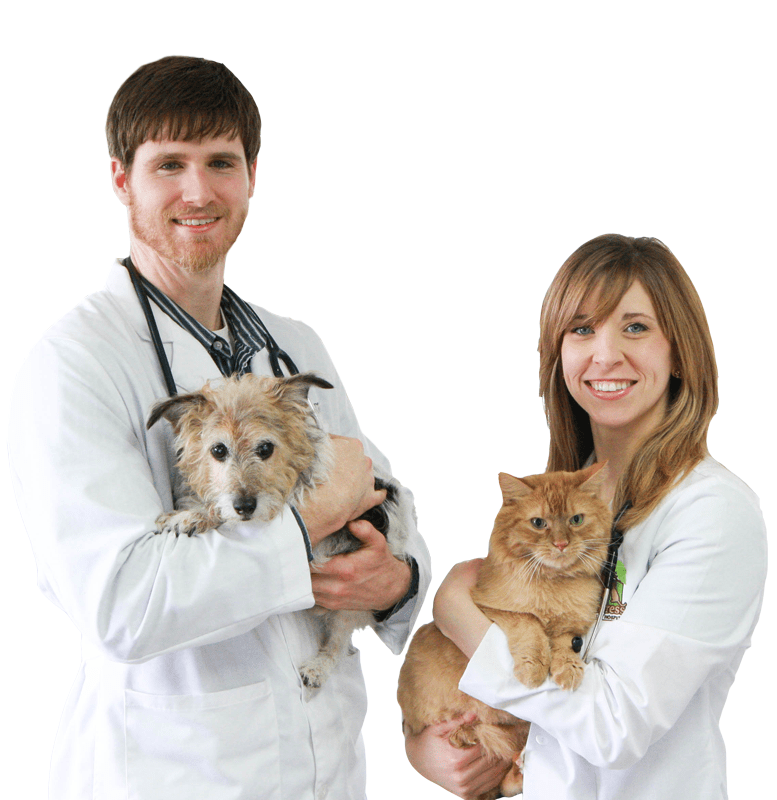 Together they have a combined 13 years’ experience in animal health care. Despite their passion for pets, it’s family that comes first (although it’s hard to separate the two). For the Thibeauxs, serving the pets of Acadiana is their way of serving the families of Acadiana.